﻿ Welcome to Lingxi Xie's Homepage! 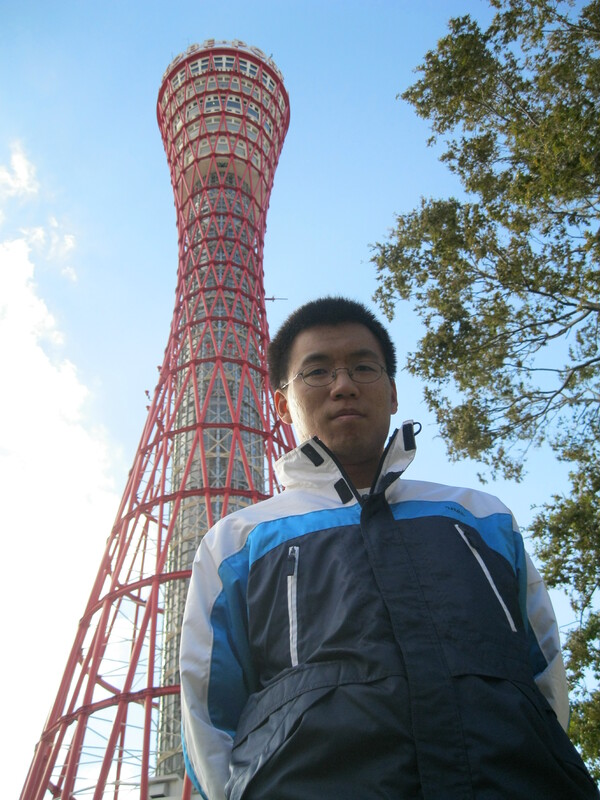 I am currently a senior researcher at the Noah's Ark Lab, Huawei Inc. My research interests include Computer Vision, Multimedia Information Retrieval and Machine Learning. I have a lot of research work on generic image classification, image retrieval and other vision problems. Recently, I have been working on deep learning, especially the models based on the Convolutional Neural Network (CNN). I am also interested in medical image analysis, especially tissue segmentation in CT or fMRI scans. Before I joined Huawei, I obtained my B.E. and Ph.D. degrees from Tsinghua University, under the supervision of Prof. Bo Zhang and Prof. Qi Tian from University of Texas at San Antonio (UTSA). I also served as a research intern at Microsoft Research Asia (MSRA), under the supervision of Dr. Jingdong Wang. After gaining my Ph.D. degree, I spent three years as a post-doctoral researcher at the Computational Cognition, Vision, and Learning (CCVL) under the supervision of Prof. Alan Yuille. Our lab was located at the University of California, Los Angeles (UCLA), and then moved to at the Johns Hopkins University (JHU). 2019.04.12: I give a talk about NAS on VALSE 2019. 2019.02.25: Seven co-authored papers are accepted to CVPR 2019. 2019.01.14: I start my new career as a senior researcher at the Noah's Ark Lab, Huawei Inc.! 2018.10.31: Two co-authored papers are accepted to AAAI 2019. 2018.09.20: One co-authored paper is accepted to ACCV 2018. 2018.07.03: One co-authored paper is accepted to ECCV 2018. 2018.07.02: One co-authored paper is accepted to BMVC 2018 as oral presentation. 2018.07.01: One co-authored paper is accepted to ACMMM 2018. 2018.05.25: One co-authored paper is accepted to MICCAI 2018. 2018.04.20: We release our codes for an end-to-end coarse-to-fine organ segmentation approach (published in one of our CVPR 2018 papers). The project page is here. Office = Huawei Building, 3rd Xinxi Road, Haidian District, Beijing 100085, China. If you want to add me as a buddy on skype, please let me know who you are by having a brief introduction. Note that I rarely use skype recently, the best way of reaching me is to send an email. Also see the publication page. Last Update: Jul 03, 2018 by Lingxi Xie.